Thank you so much for the many emails, messages and phone calls regarding Grandparents Day last Friday. It was fantastic to see so many people here and enjoying the musical talents of our students. Grandparents Day is certainly one of our biggest community days of the year. We love welcoming grandparents to our school, so they can see what the grandkids are up to. We had many visit from all over Australia and many Great Grandparents too! Although the weather was miserable, we did manage to have a shared morning tea with all our special visitors in our learning spaces. Thank you to everyone for your patience with this. 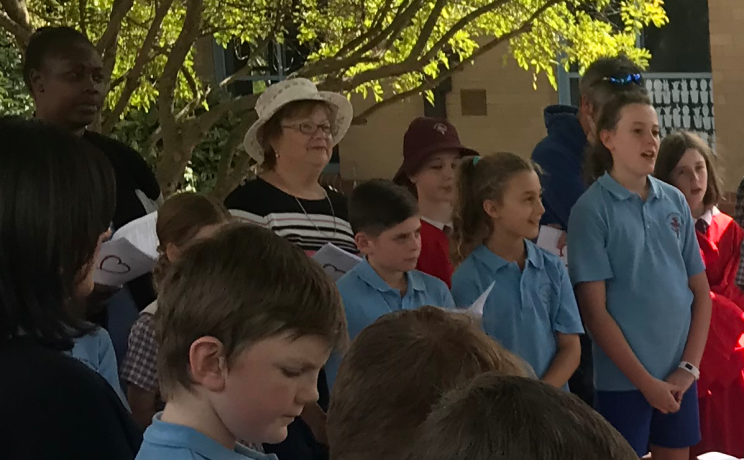 A big thanks to our Mrs Anne-Marie Dimmock for her work in preparing for this day and to Mr Peter Collins for being a fantastic MC on the day. With Holy Week and Easter occur during the term break we will commemorate this special time in the Church’s liturgical year with our Holy Week reflections on Thursday 11April. Each grade will present a part of the story to the rest of the school through art. Each class will take a tour of each of the stations, you are most welcome to join your child at this time. The day will culminate with a whole school reflective prayer liturgy in the Peace Garden, weather permitting. The Ninja Colour Run is on Friday 12 April and it is approaching fast. We had a fantastic launch and the children are truly excited. There are many incentives for the whole school and wonderful prizes for children to win. Our goal this year is to raise $15 000. All information, including sponsorship cards have been sent home and we encourage all families to seek sponsorship for your child. Take it to work, ask friends and relatives. All money raised goes directly back to the students. Our new groundsman Jeff, has many ideas on how we can improve our playground for the children. He has already started, by putting in synthetic turf in the Peace Garden. We look forward to a wonderful day. If you can help on the day please return the volunteer slip to the front office. Thank you. Last week we had the first of our two Open Community Council Meetings. Although it was not well attended, there were many great conversations. We did start work on our new strategic plan and this will continue at our next open meeting in September. We also launched our new Communication Strategy between classroom teachers and parents which outlines some changes in the way we communicate. Below is a summary of these changes. If you would like the full outline, please email the office for a copy. 3-Way conferences will now be Parents Teacher interviews for our children in Kindergarten to Year 2. Week 10 each term, the newsletter will do a term in review for each grade. We will move from Skoolbag to SZapp from the beginning of Term 2. Teachers need to have a work/life balance and as such will not answer emails or messages after 6pm. Communication needs to be sent but also received for it to be successful, therefore there are some responsibilities that need to come from the home to ensure that all members of our community are getting the necessary information. Below is some important points to remember when communicating with a staff member. Respect a teacher’s working hours in terms of response times to emails and phone calls and to not expect communication during class time or after 6pm. The teacher is the first point of contact for issues regarding their child’s learning or social needs. For any unresolved issued the coordinator is the next point of call. Demonstrate respect for the school and staff in all communications including digital technologies and social media. Request a formal interview time with your child’s teacher when there is a concern to be discussed. 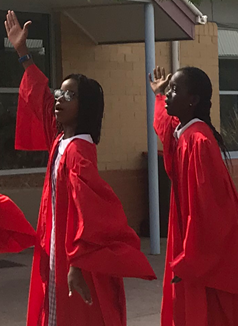 The Catholic schools formal 2019 enrolment period is between Monday 6 May May and Friday 31 May. 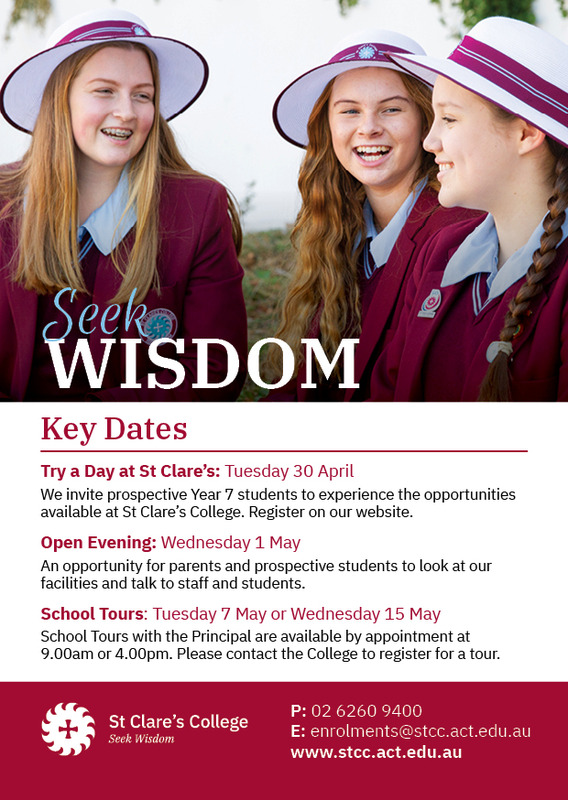 Our Open Days are on Monday 6 May and Wednesday 29 May between 9.30am and 11am and/or 4 and 6pm. Please let friends know of this enrolment period and share your positive experiences of the school with others. 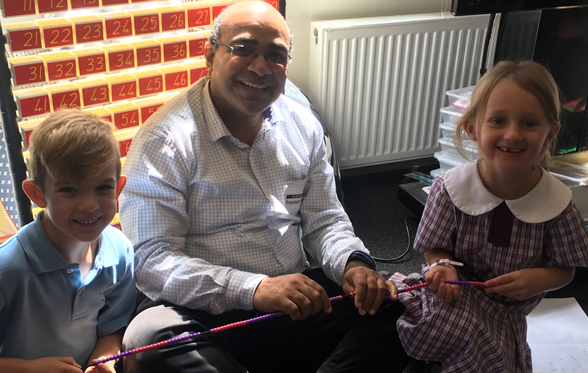 Your feedback is still the defining advertisement for St Francis of Assisi Primary School and the main reason new families tell me they want their child to attend. 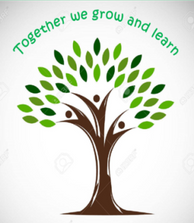 Our school is truly about ‘people’, ‘community’ and ‘quality education’. 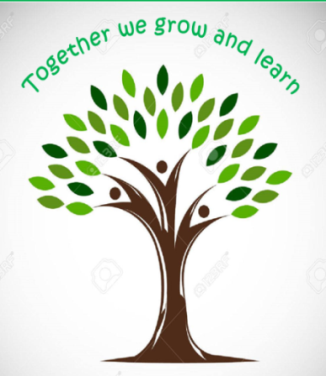 Information packs will be available from St Francis of Assisi at the start of next term which will explain the new online enrolment process for all Catholic schools. Spaces cannot be guaranteed, even for siblings, if the applications are not returned by the end of the enrolment period. Please pass this information on to anyone you know who may be considering enrolling their child in an ACT Catholic school. A reminder too that this enrolment period includes enrolment for Pre-Schoolers at the Parish Early Learning Centre, situated at Holy Family Gowrie. On Tuesday this week, many of our students represented our school at the annual Tuggeranong Swimming Carnival. It was a very successful day with our team performing well and enjoying themselves in the process. A big thank you to Matt Smith for organising our team. We wish our 50 students – 5 teams all the best as they participate in the annual Catholic Schools Soccer Carnival, at Calwell Playing Fields this Sunday. This is always a great day with the emphasis on having fun and playing with school mates. A big thank you to the many parents assisting with coaching and managing, as well as Mrs Lauren Macdonald and Miss Lauren Mewburn who have organised our teams for the day. Thank you for your support with school uniform this year. A reminder that full winter uniform is required for Terms 2 and 3. A copy of our ‘School Uniform and Student Appearance Policy’ is available on our website and I encourage all families to familiarise yourselves with correct uniform and appearance requirements. Please ensure your children are ready to go for the start of Term 2. We have had quite a few children coming to school with patterns shaved into their hair. Please know that all children at St Francis of Assisi need to have their hair neat and tidy with no shaved patterns. Your assistance and support with this is very much appreciated. 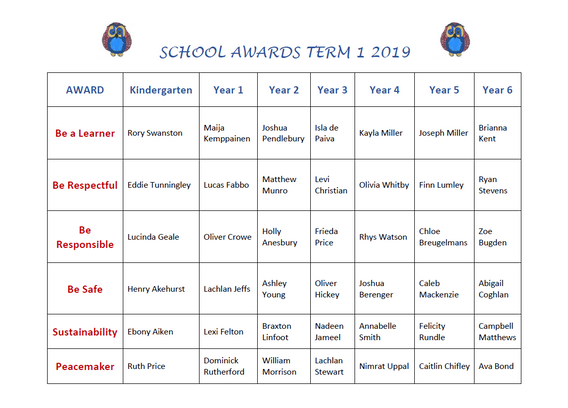 The first of our awards assembly will be held this afternoon at 2pm. Children will be selected from each grade who have displayed a willingness to be a shining example to others in our 4 school rules; Be Safe, Be Responsible, Be Respectful and Be a Learner and another 2 for living in the footsteps of St Francis by being a ‘Peacemaker’ and being Sustainable. Year 6 will host this award assembly and present our current school rules to the rest of the school. Congratulations to the following children who are our first award recipients. 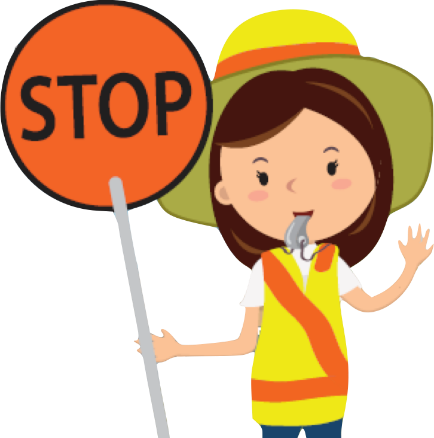 A School Crossing Supervisor program has been introduced in the ACT at a selection of school crossings to assist children to cross roads safely by directing traffic with a stop sign and providing instructions to students. To help determine if the program is successful, Transport Canberra and City Services (TCCS) has engaged First Person Consulting to evaluate the program. One of the ways that they will be doing this is through surveys to help capture attitudes to children travelling actively (i.e. walking or riding) to school. The survey should take about five minutes. The survey will not collect any identifiable information, and all responses will be kept confidential. You may have completed a similar survey last year. Please note that this is a follow up survey and we would appreciate your input again. As Easter is celebrated this year in the holiday, we will be celebrating this most significant time in the Christian Calendar next Thursday April 11th. In preparation for Easter, each year level has created a prayer focus highlighting one concept connected to Jesus’ journey from Palm Sunday to His Resurrection. 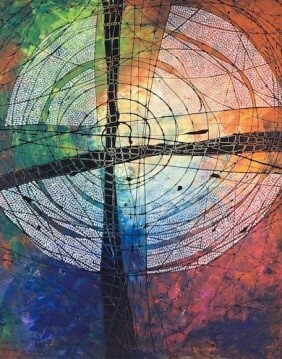 During next Thursday April 11th each class will process through the prayer stations to reflect and pray. Your child’s teacher can tell you their time. The whole school community will gather at 2:20 pm in the Peace Garden to focus on how God’s love is experienced in our lives. You are welcome to join the prayer procession during the day or to come after lunch to celebrate with us. This is a reminder to please book an interview with your children's teachers for next week. Click on the link to log in and book a time suitable to you. A reminder that the Catholic Schools Soccer Carnival is being held this Sunday 7 April at the Calwell Playing Fields. St Francis of Assisi has about 50 students and 5 teams participating. Players - please wear your full St Francis of Assisi sports uniform and remember shin guards are compulsory. 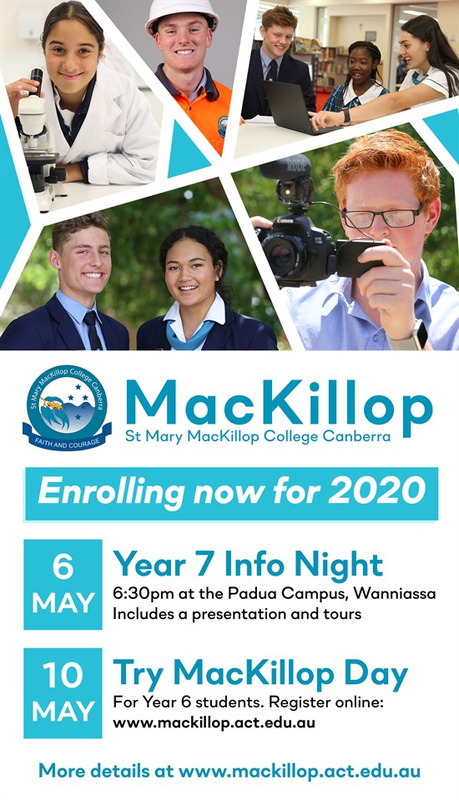 The maroon school marquee will be set up in the marked schools area - a reminder to all parents that this is a parent supervised event and teachers will not be attending to supervise your children. We are lending our other school marquees to the organisers so please ensure you come to the right spot on the day! Draws for the carnival have been emailed to all teams. Please keep up to date on the Catholic Schools Soccer Carnival Facebook page. Wishing our teams all the best for a successful carnival on Sunday! Our thanks to all of the families in our community for collecting sponsorship for their children last week. Every child who brought sponsorship into school via the Front Office or through QKR! got the chance to have a great time at lunch time on Friday playing indoor soccer in the Hall. Star players included Manyang who saved plenty of goals for his team and also Mana who showed some real skill and great team work. This week anyone who brings in sponsorship wins a drink bottle and also gets to play Bin Ball in the Hall during Friday lunchtime PLUS they get the chance to win 4 tickets to the AFL game when the Giants take on Fremantle at Manuka Oval on Saturday 20th April. This is one of our big value prizes so best of luck to all of those people chasing sponsorship this week but remember that only people who have collected more than $5 sponsorship since last Friday are eligible. Have fun and the winners will be drawn on Friday. 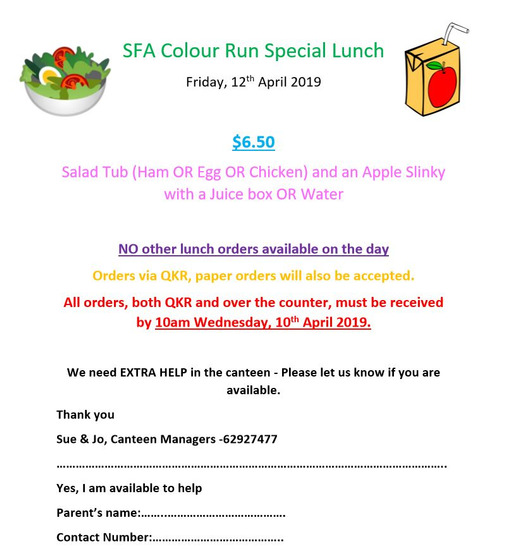 Don't forget the Colour Run Special Lunch available to order now through QKR! No other lunch orders will be available on the day. Musicorp students at St Francis of Assisi learn a range of instruments and have made a wonderful start to the new year. Students are currently working through their music books and on popular songs that we hope to perform later this year including Young Blood and Riptide. I would like to make a special mention to all my new students who have proven to be fast learners and demonstrate an excellent attitude towards learning their instruments. Wishing you and your families a safe and happy Easter. The St Francis of Assisi Netball Club needs more players to play in the Year 3 team this season. 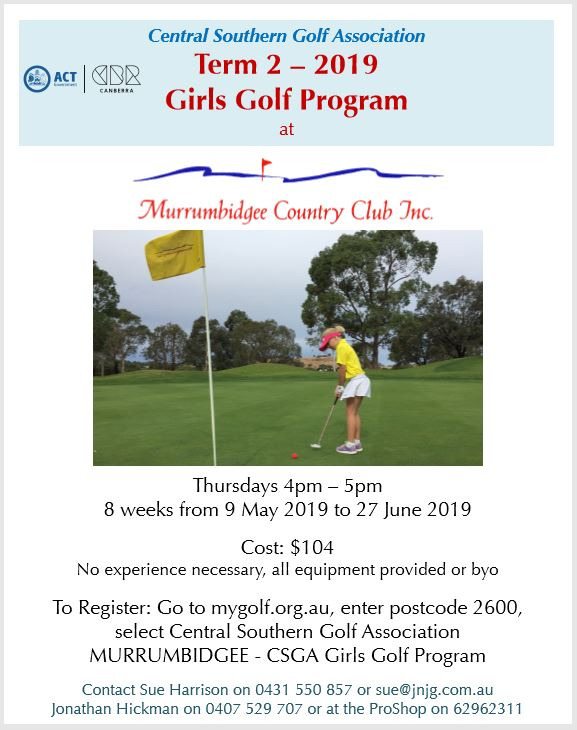 Players from Year 2 and Year 3 are welcome to join for the 2019 season. The team trains on a Wednesday after school and games are at 11.00am on Saturdays at the Calwell netball courts. Please contact sfanetball@yahoo.com.au if you are interested in playing. 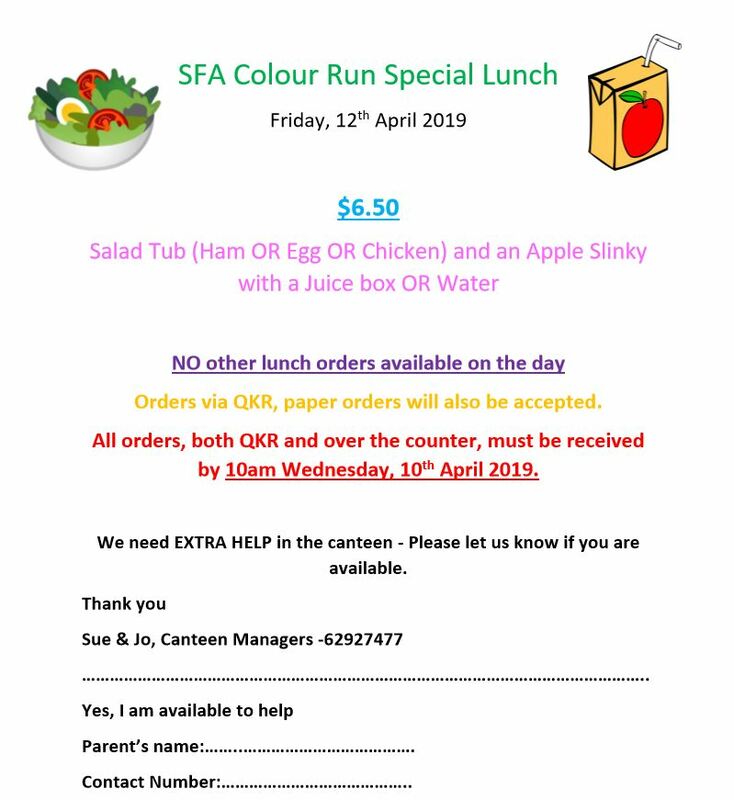 We are having a healthy choice for lunch for the Ninja Colour Fun Run next Friday 12 April 2019. Children can have a salad tub with ham or egg or chicken with an apple slinky and a juice box or bottle of water for $6.50. There will be no other lunch orders on this day. Orders can be made through QKR! or over the counter but all orders must be received by the canteen by 10.00am on Wednesday 10 April. We will require extra assistance in the canteen, please let us know if you are available. Thank you to all families who have settled their Term 1 school fee accounts. Term 1 fees are now overdue for payment. Please settle your account as soon as possible. If you require a copy of your school fee statement please let me know and I will email one through. Please contact me with any school fee related queries - I'm available from Tuesday to Friday.